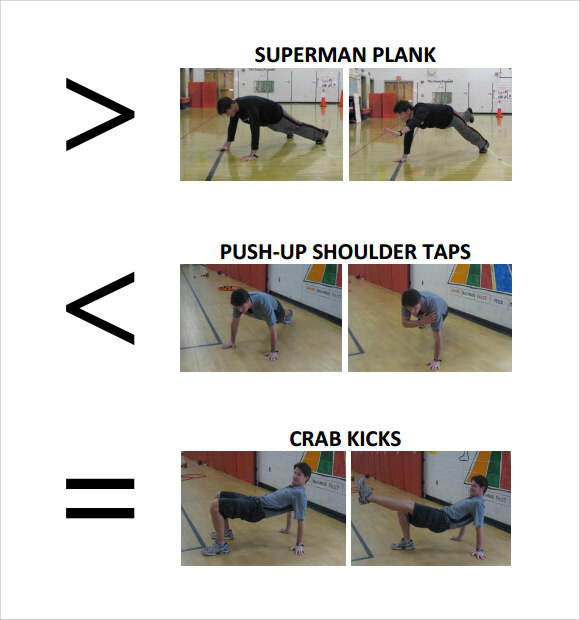 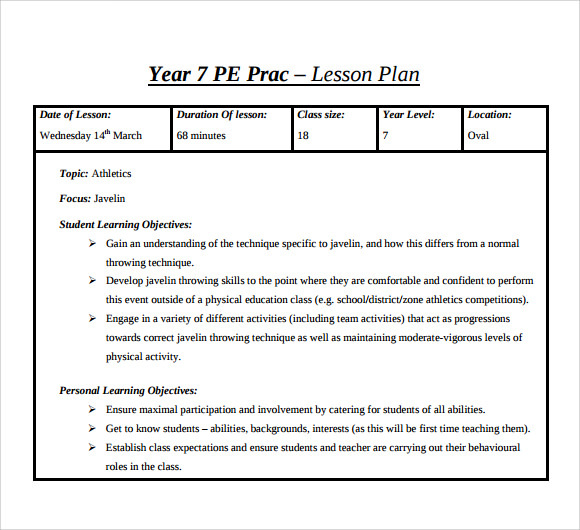 The physical education lesson plan is best presented using the so called template. 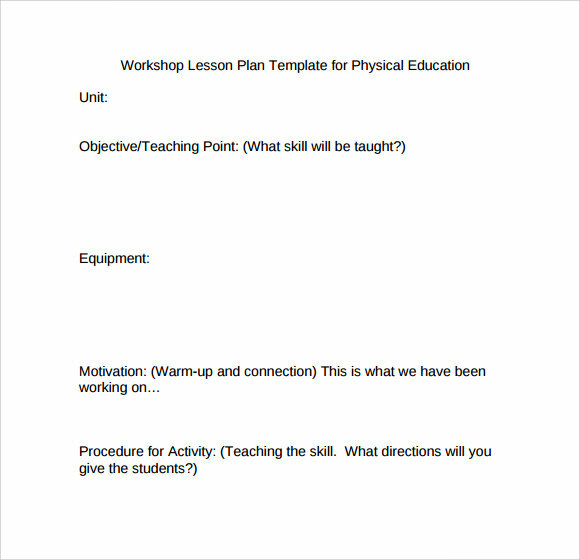 Preparing for an active discussion with the students is achievable when using a strategic Lesson Plan Template. 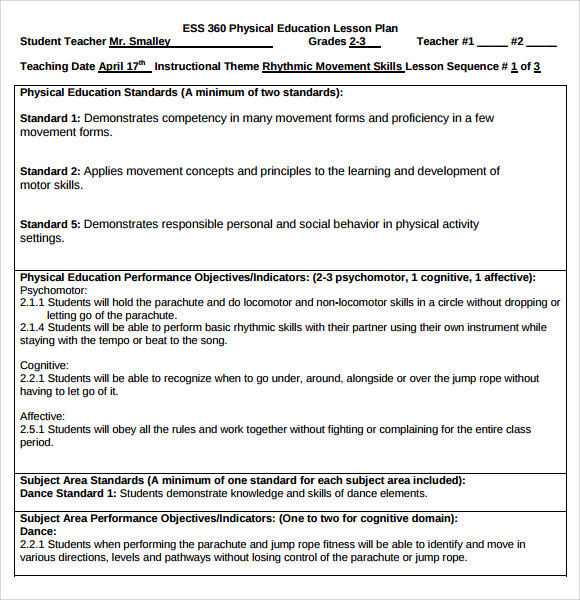 The physical education lesson plan template provides ways in teaching your students at the same time keep track of the lesson plans needed to be conferred. 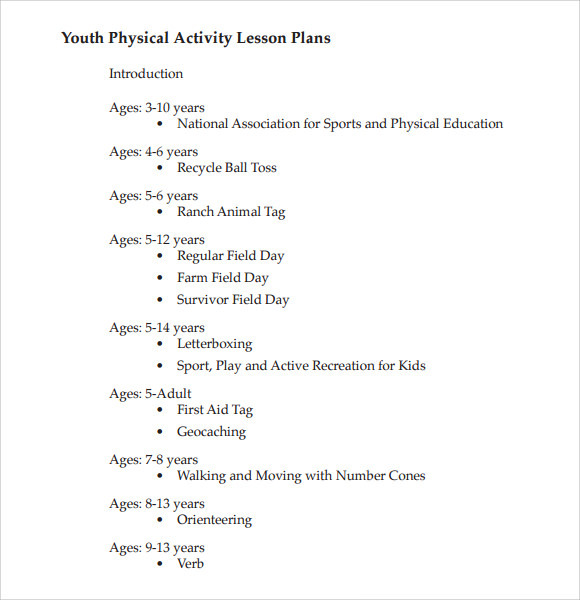 In the website template, they offer samples for free and easy to download. 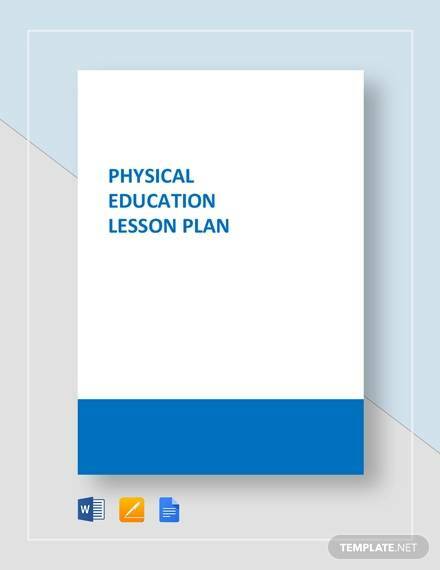 After putting the details of the discussion for the physical education subject, it can now be print in the form of Microsoft Word or PDF file. 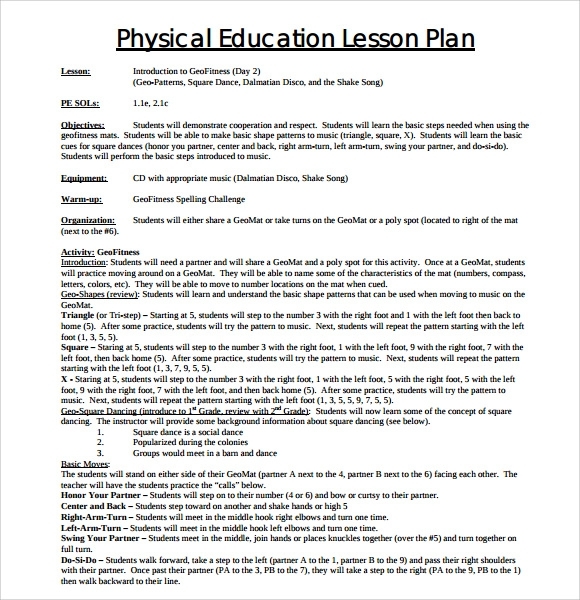 The physical education lesson plan template is a course teaching tool that benefits mostly the teachers.